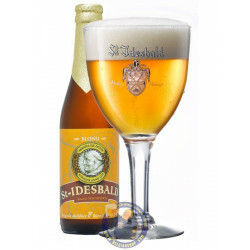 Buy Online Bokrijks 8° - 3/4L - Belgian Shop - Delivery Worldwide! 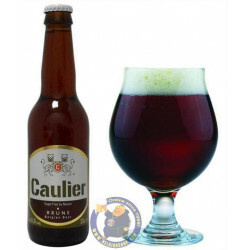 Bokrijks 8° - 3/4L - delivery worldwide - discount following quantities purchased. The Bokrijks is bottled in unique, ceramic crocks of 75cl!! 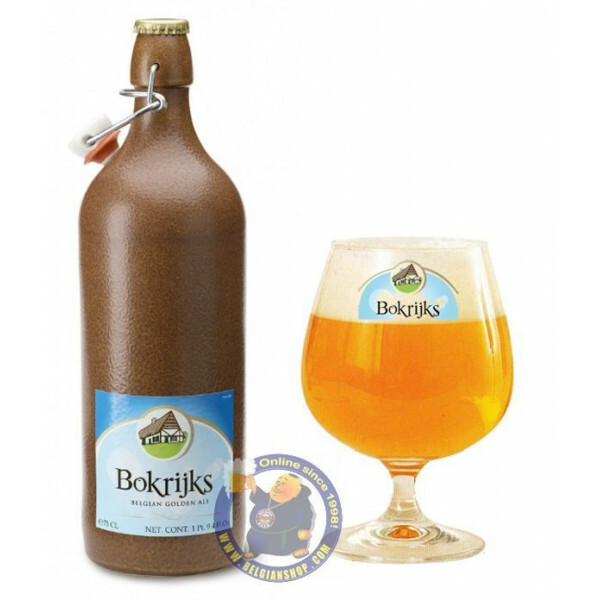 The Bokrijks is a blonde and strong local beer of high fermentation of Brouwerij Sterkens. 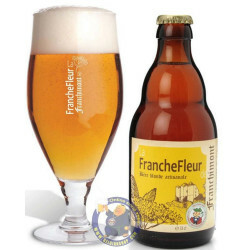 This blonde, with a nice white head, has a strong fruity aroma and a subtle, mild malty flavor. 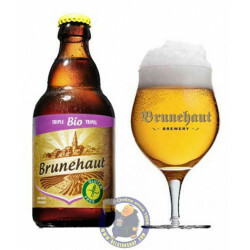 This refreshing beer has a slightly bitter aftertaste and is brewed with unique ingredients to create the best possible balance between bitter and sweet.